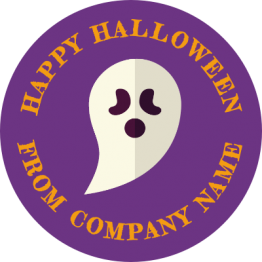 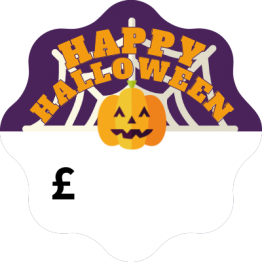 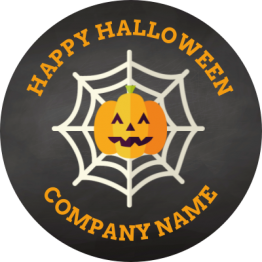 Our Halloween stickers and labels are ghoulishy good! 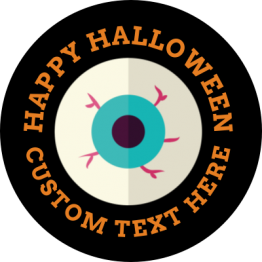 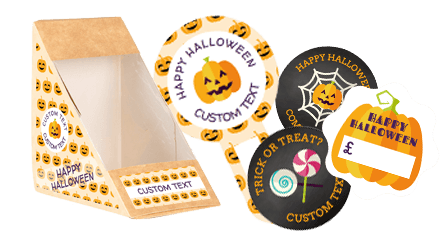 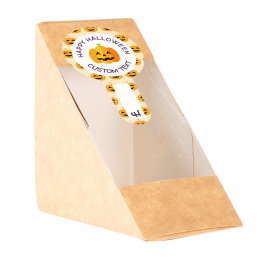 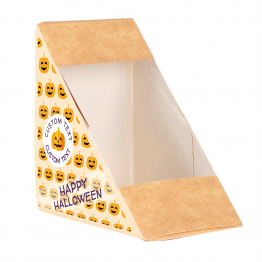 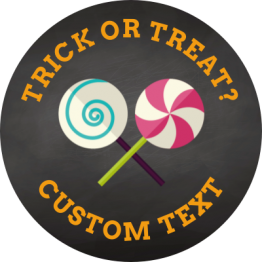 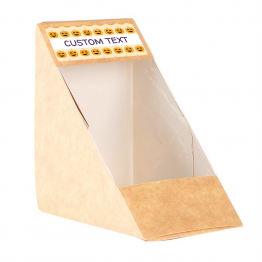 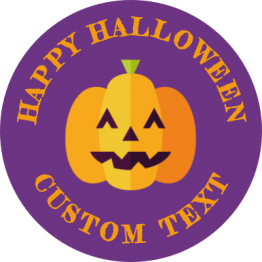 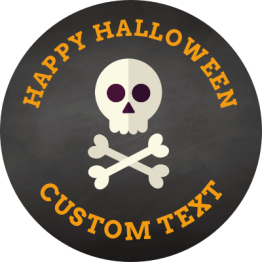 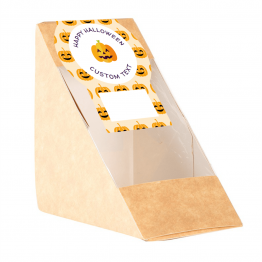 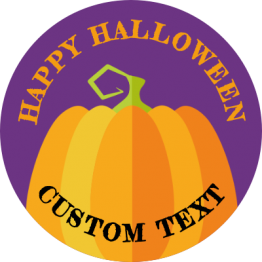 Why not update your labels with a Halloween theme and entice your customers with your latest seasonal offerings. 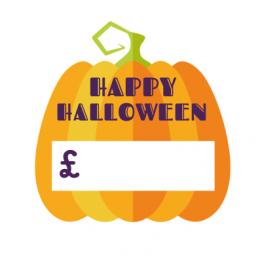 Our labels are perfect for those pumpkin spiced latte's and scarily good sweet treats!